It was the questions that amazed me the most. On Wednesday we had our first launch party for Flower of Iowa, at Vassar College. Some 50 people were in attendance, about half from Vassar, where I have worked for 14 years, and about half from the greater Hudson Valley, which I have called home for 19 years. The show of support was truly heartening, and it was great to see Minnie Cho’s wonderful book cover design on posterboards around the reception rooms. But it was the questions that amazed me the most after I did my two readings! 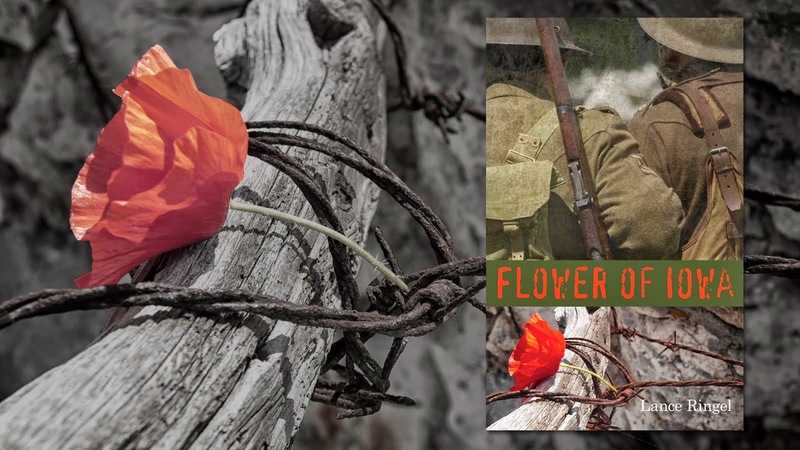 What was particularly gratifying to me was how many reflected a general fascination with World War I – which perhaps had been rekindled a bit after hearing me read from Flower. There were other good questions about other subjects, notably how I put the book together, but I was particularly happy with these. 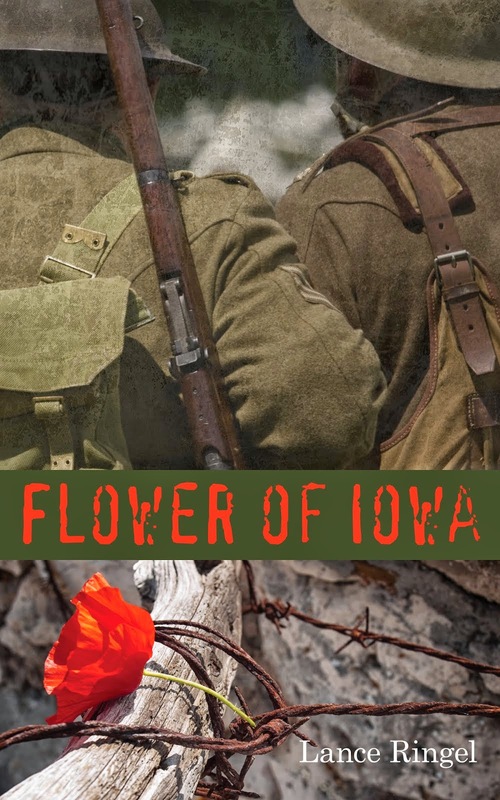 I wrote Flower of Iowa because soldiers like Tommy and David have a story that needs to be told – but equally, I wrote it because Americans know far too little about the war in which they fought. If the novel can help change that lack of awareness just a little, it will have achieved one of its aims.